Drace began his magic career on the children’s TV show Wombat. He has worked with some of Australia’s biggest names in the entertainment industry such as The Wiggles and Juiced TV. Featured on Sunrise, Drace’s sophistication and charm makes him a favourite among his V.I.P guests and large corporations. No event is too big or too small for Drace and he loves performing at children’s birthday parties as well as high-end functions. Drace and his beautiful partner Jo are known for their Metamorphosis illusion and can customise a stage show for any event. With his large stage props, Drace can make your CEO appear in style at your next staff function or reveal your latest product at a product launch your guests will never forget. 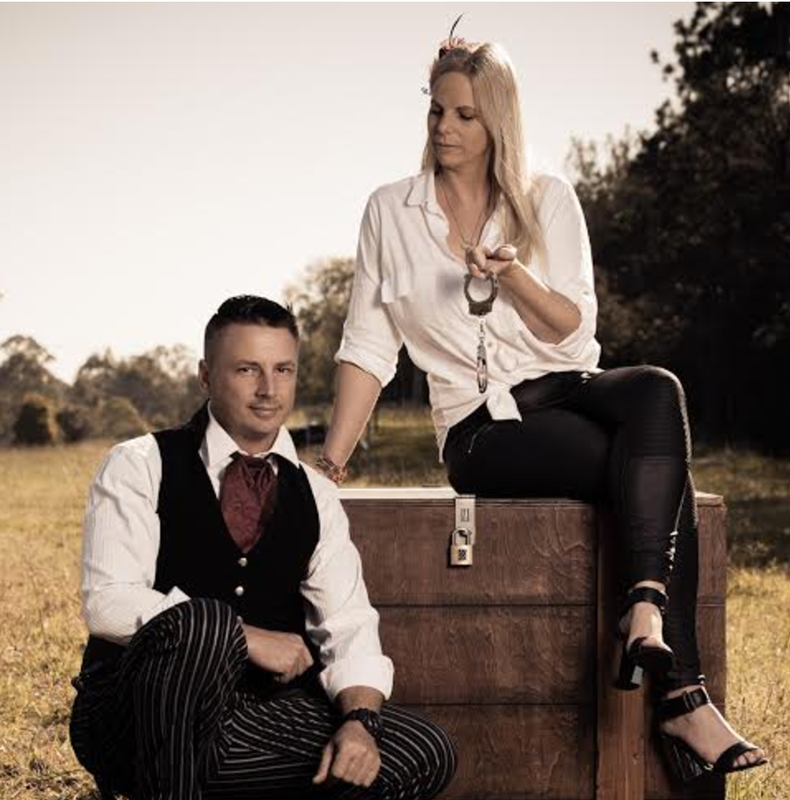 With over 35 years experience in the areas of magic, illusions & fire twirling, Drace is one of Queensland’s most sort after and versatile performers. You can see more of Drace’s professional portfolio at STARNOW. 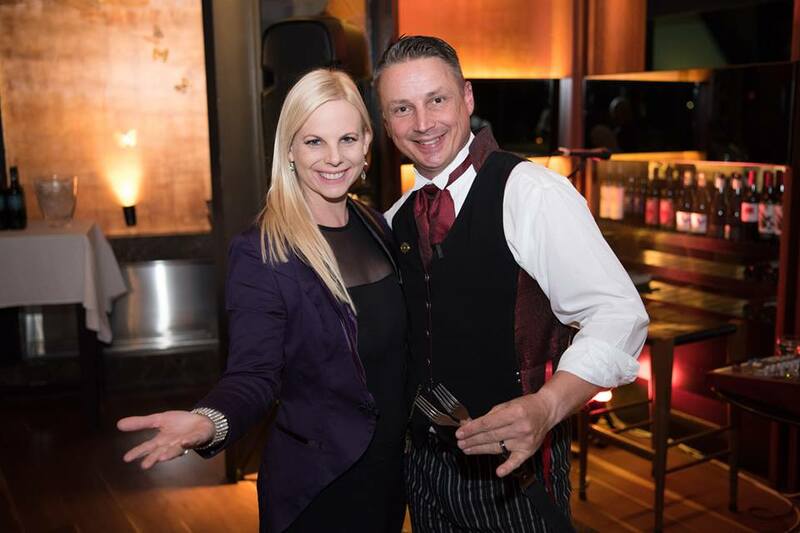 Want Drace & Jo to create magic at your next event?